Hurry! Visit our showroom to discover the new Armstrong collection of Vinyl flooring. 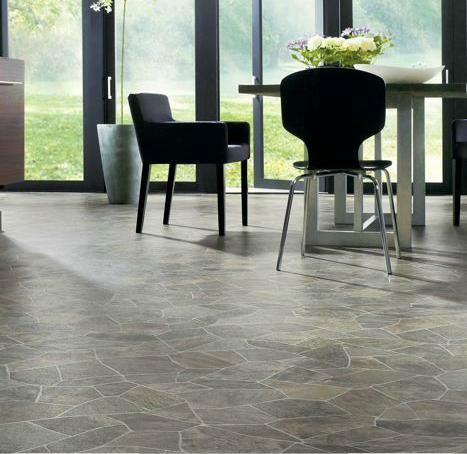 You will be blown away by the look of the floors in this new collection. Create the amazing realistic version of the greatest stone and wood floor but enjoy the easy maintenance and resilience of the vinyl floor. 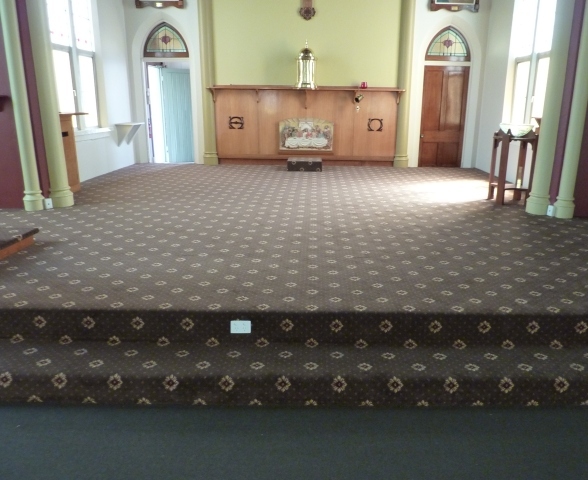 We cater for all your carpet and floor installation needs whether residential, commercial or industrial. 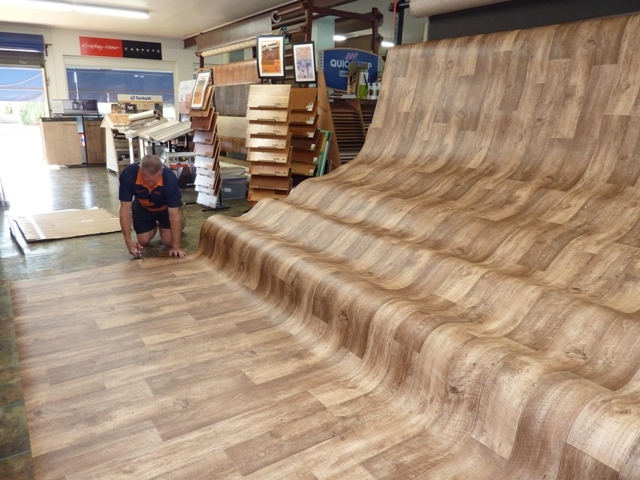 From your floor selection to your floor installation, we work to meet all our clients requirements. So contact us today, we will be happy to assist you! If you need help with your interior decorating you can always use the services of our local interior designer Caryn Spark Interiors. 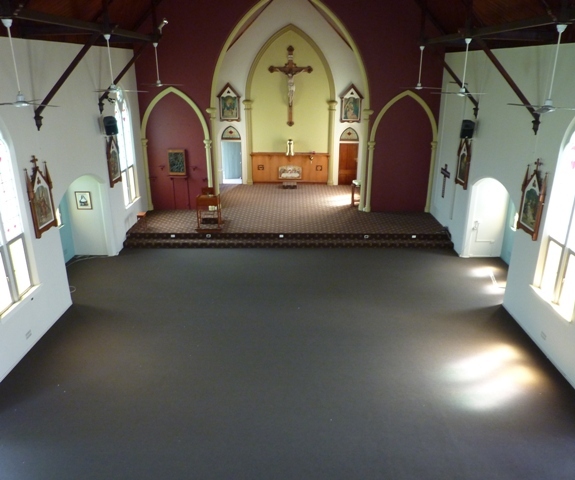 Ayr Sacred Heart Catholic Church, Brintons carpet supplied and installed by Burdekin Floorcoverings.